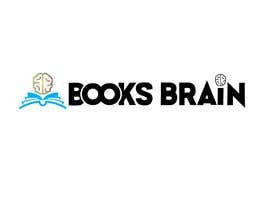 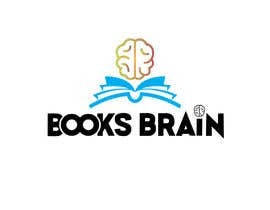 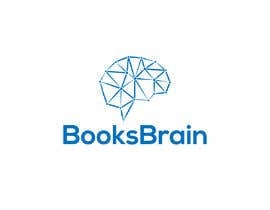 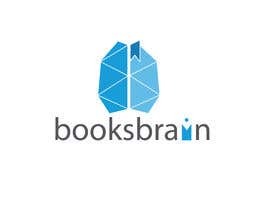 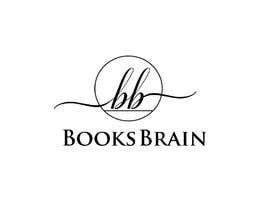 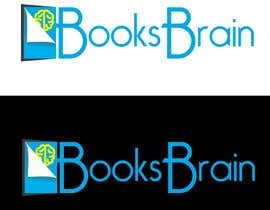 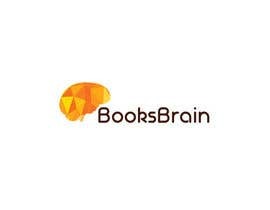 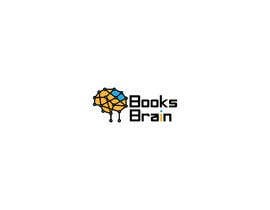 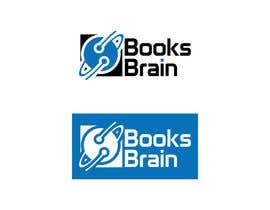 "BooksBrain" is an upcoming membership site with videos courses inspired by popular books. 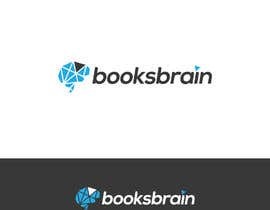 I would like to have a logo designed for it. 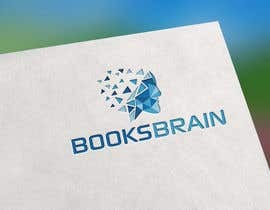 Something similar to that of "freelancer.com" where there is a folding paper bird as an icon. 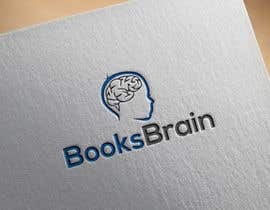 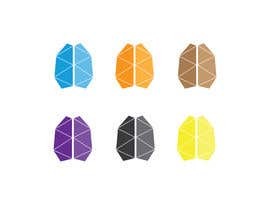 I would like to have a paper folding brain or book or both. 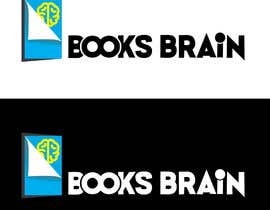 The logo should be produced in black& white as well as in colours (my choice of colours for your inspiration blue, orange, purple, etc). 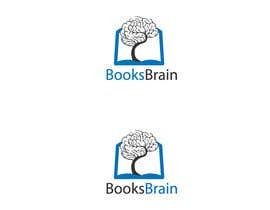 Also, the icon should be also made as a standalone logo. 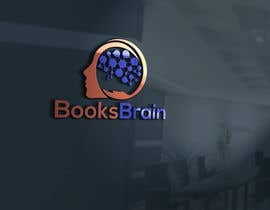 Please see some attached images for inspiration.